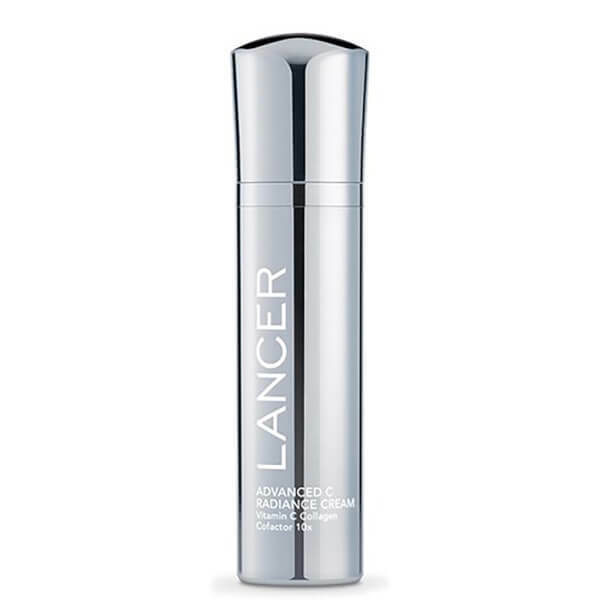 Improve the look of your skin with Lancer Skincare's Advanced C Radiance Cream, a water-free formula that works to enhance skin's luminosity and visibly diminish signs of pigmentation, including sun and dark spots. Fortified with 10% vitamin C and retinol (a powerful anti-ageing ingredient that helps exfoliate surface cells), the comforting cream effectively boosts skin's radiance and brightness by addressing UV-induced damage; pigmentation, sun and dark spots appear reduced in appearance for a more even toned complexion. Skin feels bright and radiant with its dose of shea butter. Apply to face, neck and décolleté once or twice daily. Delighted with Lancer facial product. It is expensive, but worth every penny. Mankind is great company, stock different goods, skincare, etc. Their delivery service is excellent. Will be re ordering.